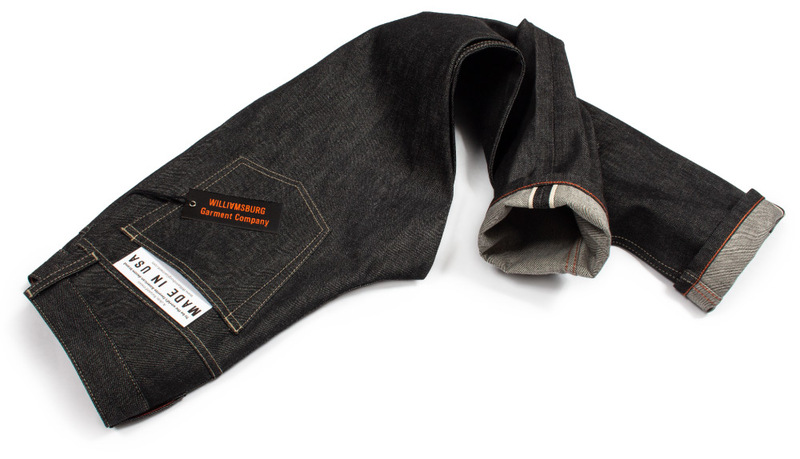 American Black Selvedge Raw Denim Jeans | Williamsburg Garment Co.
Our American made black selvedge raw denim jeans are produced in 13.5-oz. Cone White Oak Selvedge and get restocked about twice per year, so shop now while stock last. Also remember, there are limited yards of Cone denim still in market, so we don't know if the next version will continue to have U.S. made fabric.